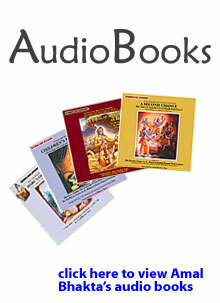 If you would like to listen to Amala-bhakta Swami's entire $10.00 BHAGAVAD GITA narration FREE, please CLICK HERE. 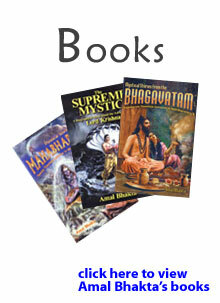 Amala-bhakta Swami is available for lectures and seminars on dynamic spiritual living. For booking, please email info@amalbhakta.com, and for free samples CLICK on the above video and on his YouTube video page.